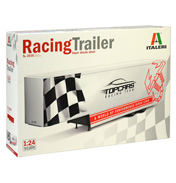 This shelf contains all of our Italeri Civillian Road Vehicle model kits. 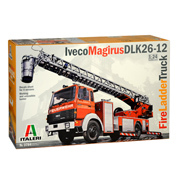 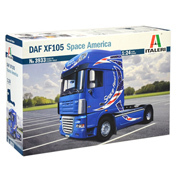 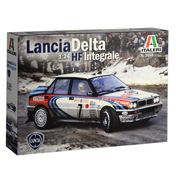 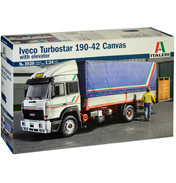 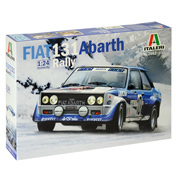 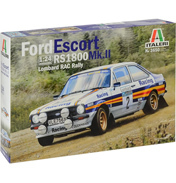 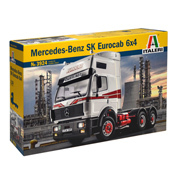 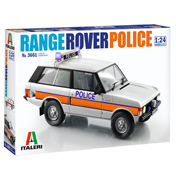 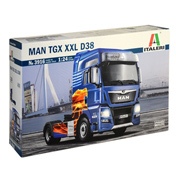 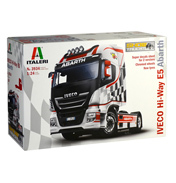 Italeri produce a diverse range of road vehicle model kits, in lots of sizes and types. 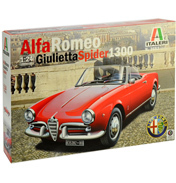 You can browse our great Italeri selection here and there are various other shelves to see, such as aircraft.